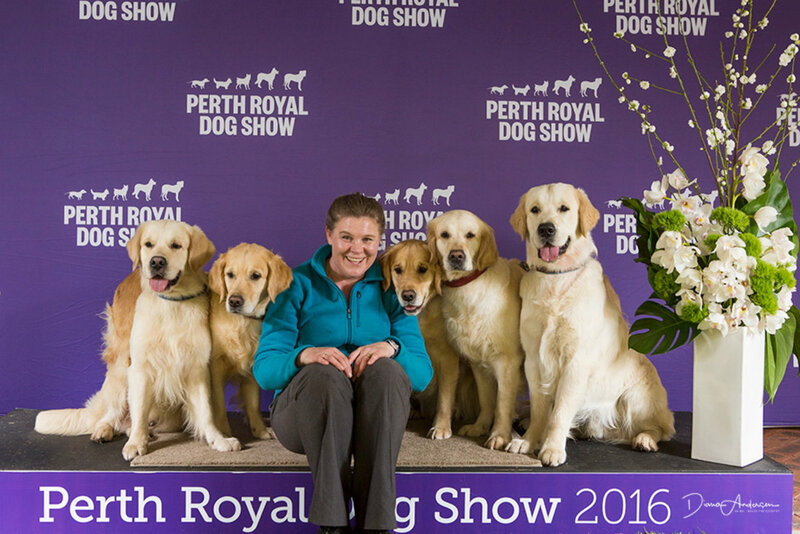 We have puppies occasionally, our dogs reflect the hard work, attention & expertise we bring to breeding in order to offer the best all-round dog we know how to produce. 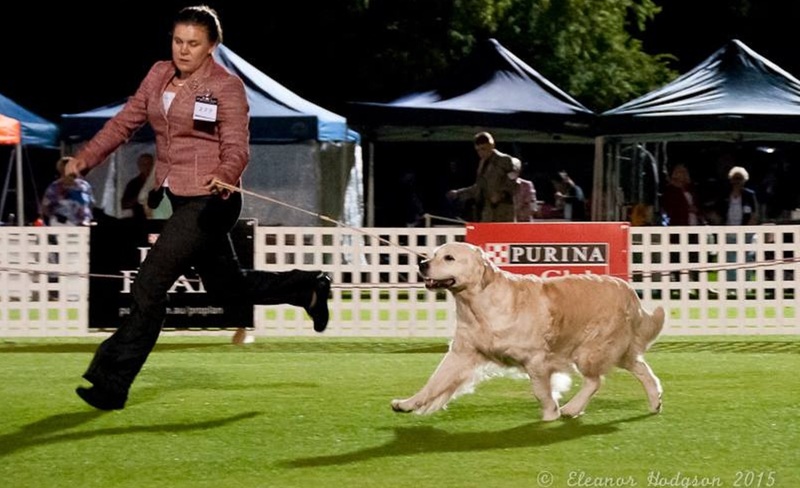 We strive for unflappable dogs with excellent judgement & stable temperament. 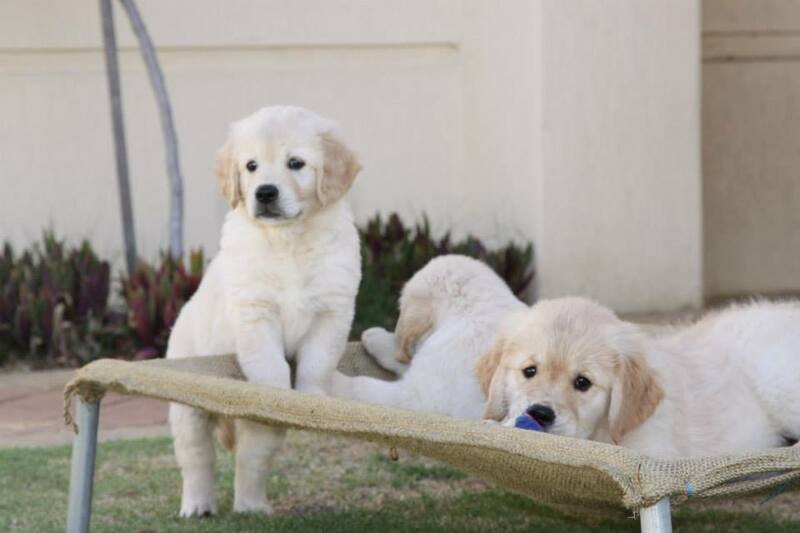 Check out our puppies page for more information. 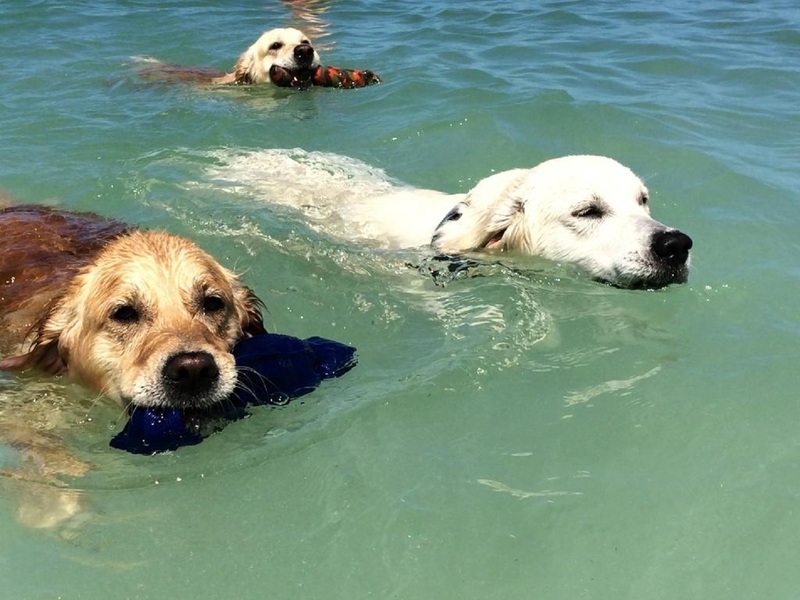 Golden Retrievers have been an integral part of our family since 1998, sharing many hours of fun activities together from showing to frolicking on the beach. 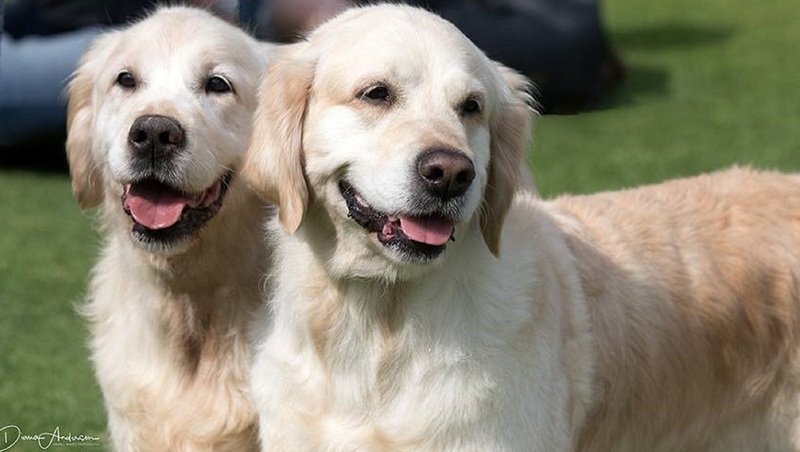 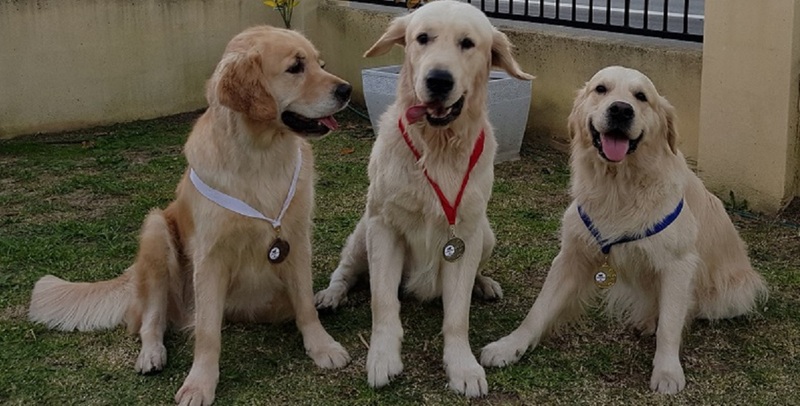 Click to learn about the Golden's that we have had the privilege of sharing our lives with and we hope you enjoy reading about their adventures. 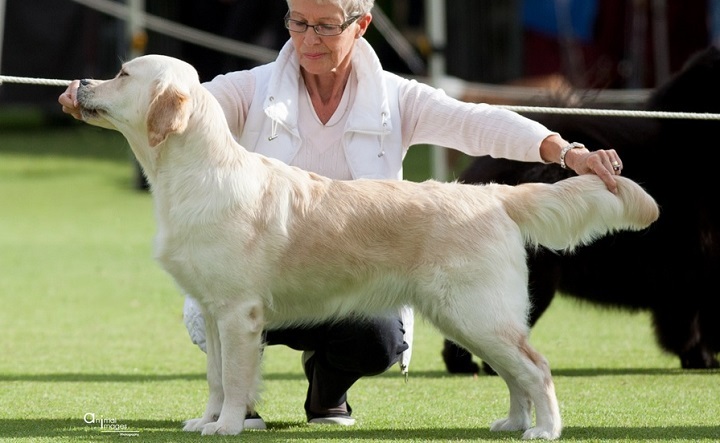 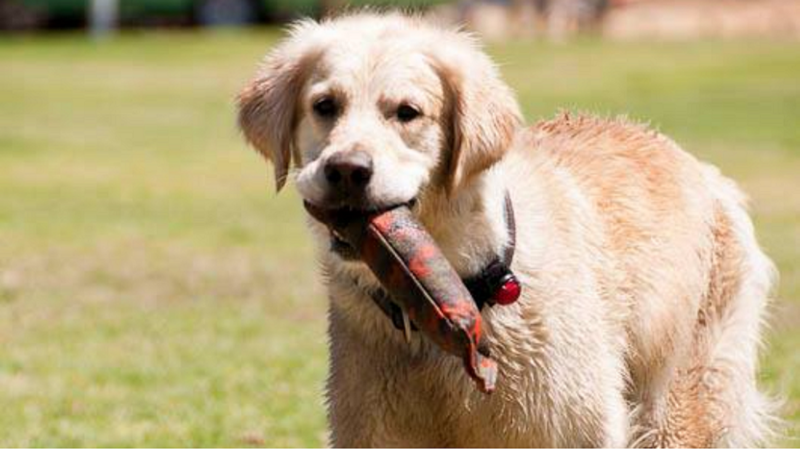 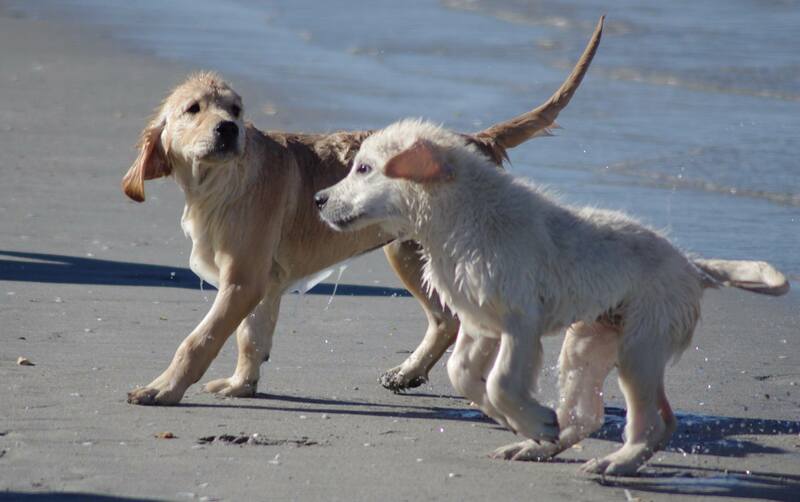 Golden Retrievers are intelligent active dogs that enjoy lots of different training activities. 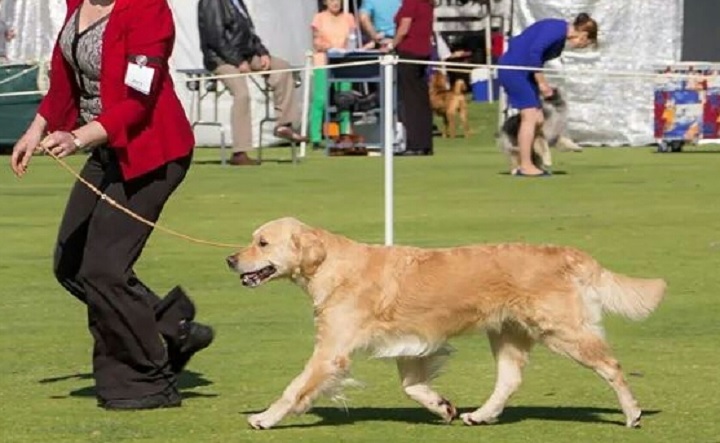 Our training methods rely on respect, clear communication and generous rewards that all work together to create a mutually enjoyable way to live with and enjoy dogs, whatever your goals. 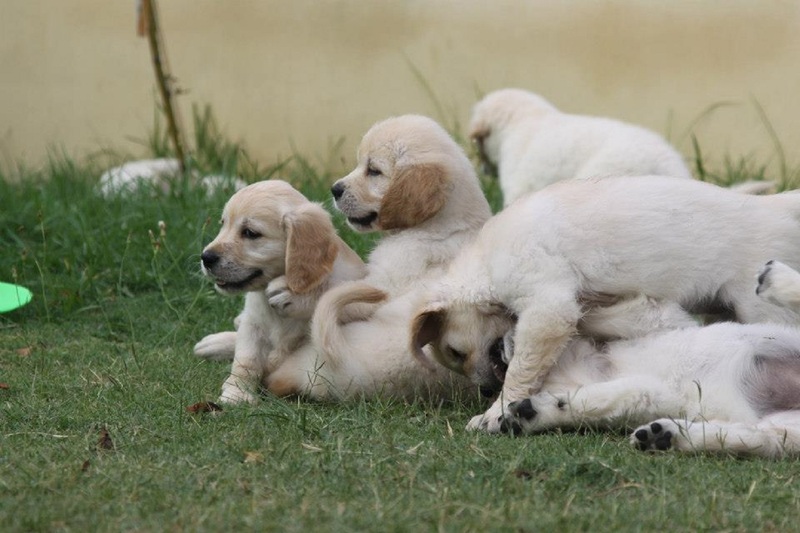 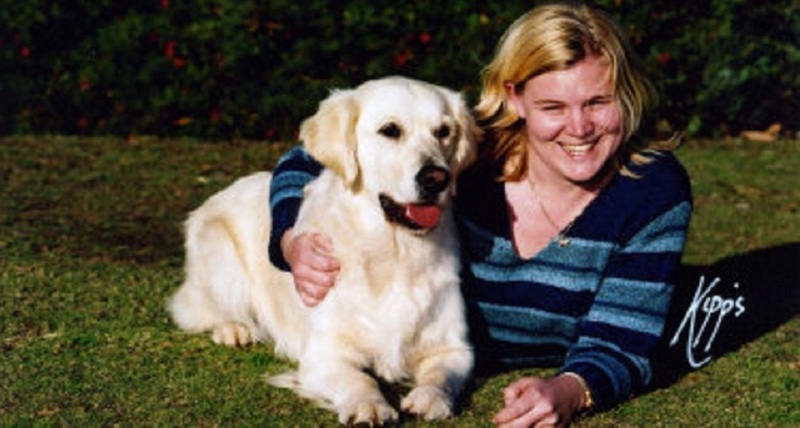 We are a small kennel dedicated to breeding Golden Retrievers of excellent health, form and function. 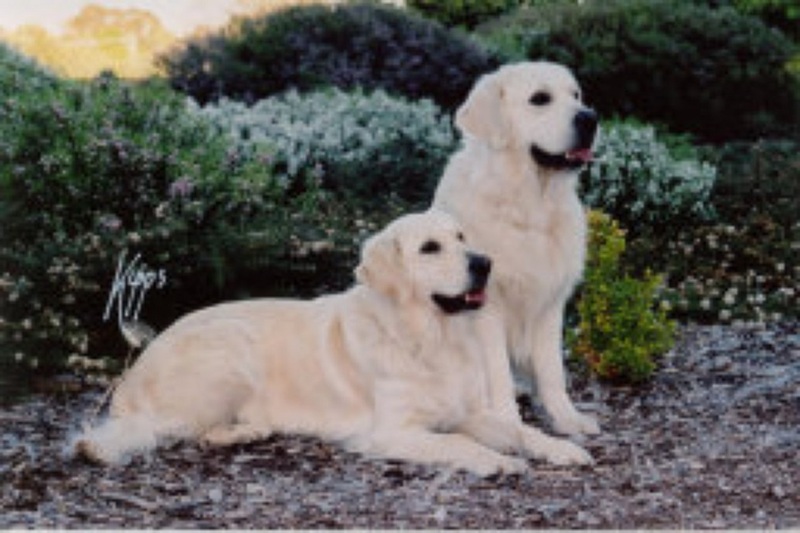 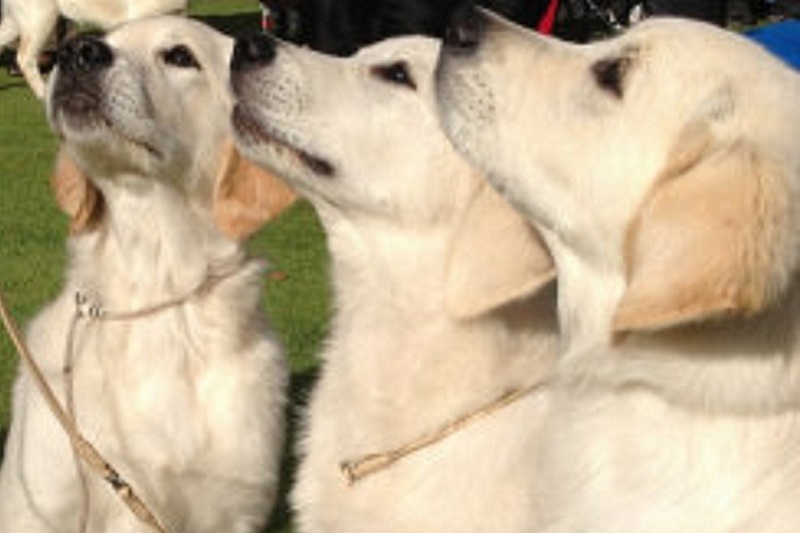 Our Goldens are bred with thought, raised with love and shown with pride. 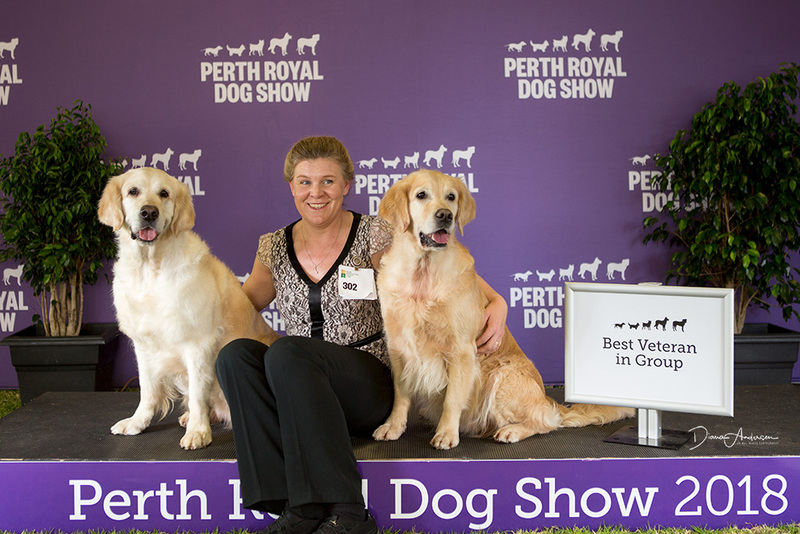 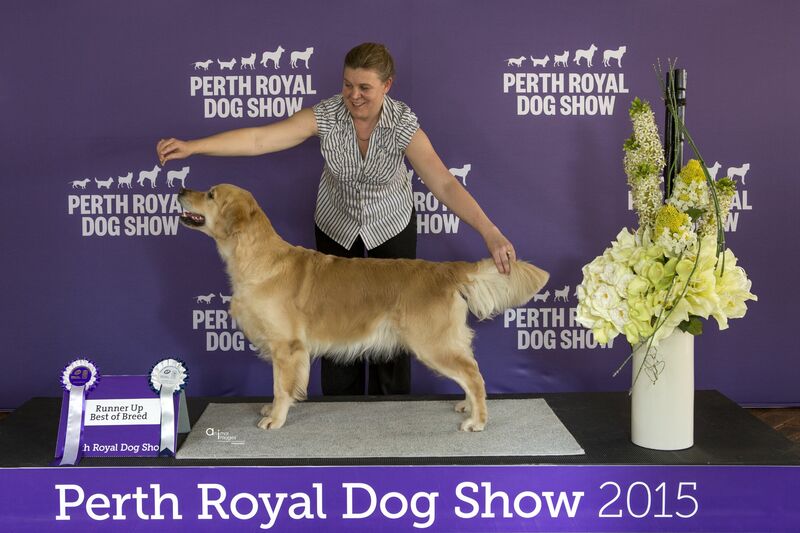 A fun day out at this years Perth Royal with the dogs enjoying the cuddles and attention and we came home with some lovely ribbons.